Show off your skills and reclaim your poker title one city at a time. "I love Governor of Poker 2. Of course I'm married to a poker player. Keeps me busy for hours. Give it a try and you'll love it." Are you ready for an exciting adventure in the Wild West? 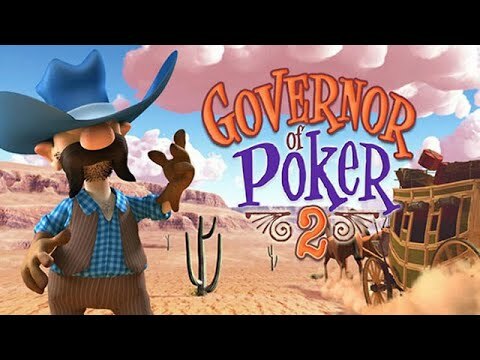 Governor of Poker 2 has arrived, complete with tons of extras, more cities to conquer, more tournaments to play, and great new features, challenges and enemies. This time a new government has come into power and outlawed the game of poker. As a result, you've lost the cherished title of Governor of Poker. Convince the chairman of the gambling committee that poker is good, clean fun, and show off your skills.